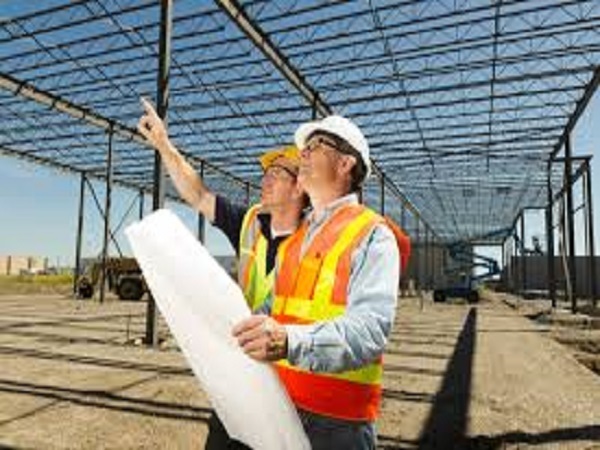 Southern Alberta has many construction companies and individual contractors and we file tax returns for many of them. Our experience with bookkeeping and tax returns for construction workers allows us to keep your tax burden to a minimum while staying CRA compliant. 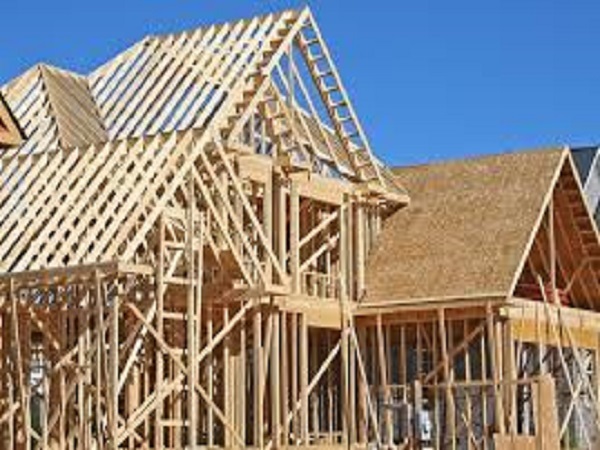 Whether you do electrical, plumbing, framing, eavestroughing, finishing work, renovations or building complete houses, we can help you! Special rules exist for T4 employees to write off tools they use in their work. The maximum deduction is $500 and includes a number of calculations required to determine your eligibility. To claim this expense you must keep all receipts for your tools and an itemized list must be approved by your employer along with a signed T2200 form. 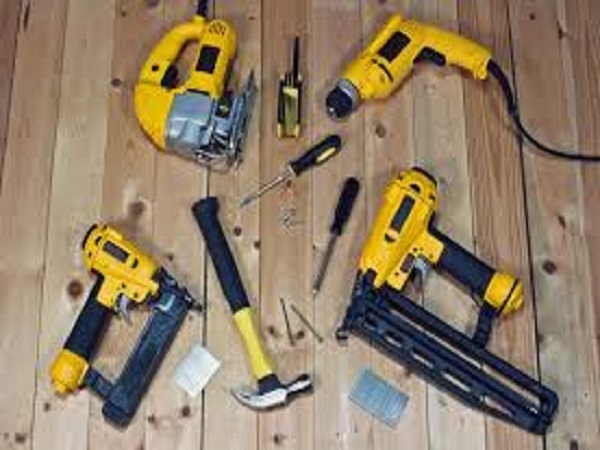 Corporations and sole proprietors have fewer restrictions on how tools may be written off but tools over $300 must be claimed as assets and depreciated at a rate set by CRA. Determining if your worker is a true sub-contractor or if they should be on payroll might be a tricky question. There are many factors to consider including but not limited to who owns the tools being used, who sets the work schedule, whether the worker hire their own help and who takes on the risks or rewards of the work. We can process your payroll or issue T5018’s for contractors as needed. Contact us for payroll services and assistance deciding how to pay your worker.